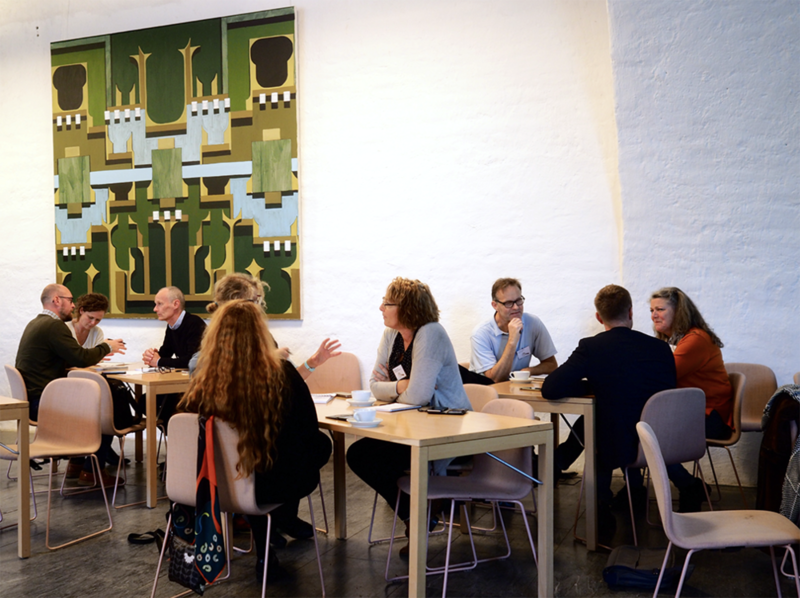 On 16-17 October, The Swedish Museum Association held a forum for municipal museum directors and managers at Uppsala Art Museum. 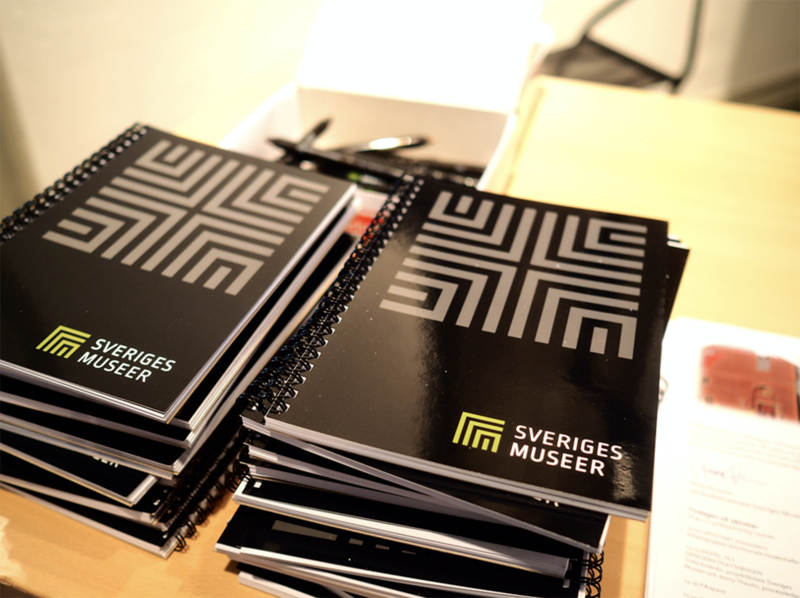 A total of 26 participants from a combined 26 museums came, and the keynote speakers were the author and investigator Ewa Thorslund, Nikos Tsakiridis and Anna Lihammer from the Riksantikvarieämbetet and Louise Andersson from Sweden's municipalities and county councils (SKL). 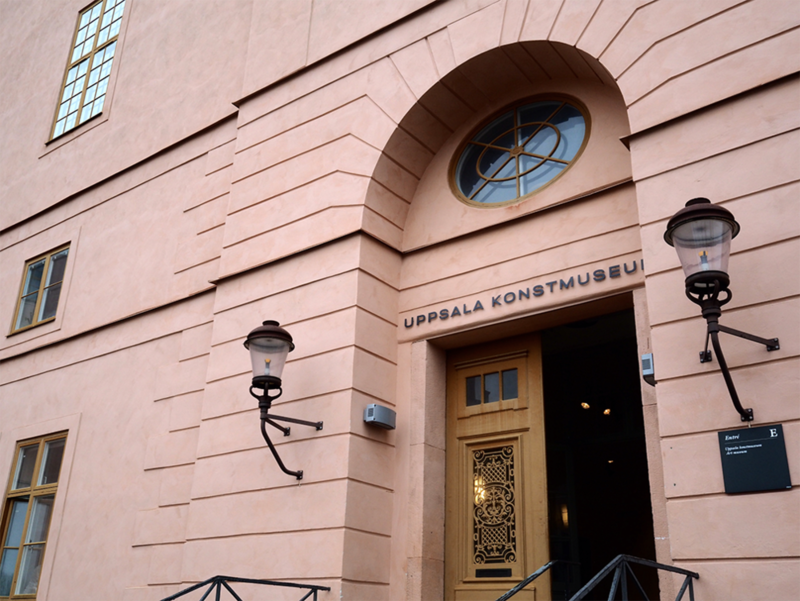 The Swedish Museum Association also took part in "taking the temptation" of the municipal museums in a workshop led by myself and Sofia Embrén, project manager for our future and democracy initiative. 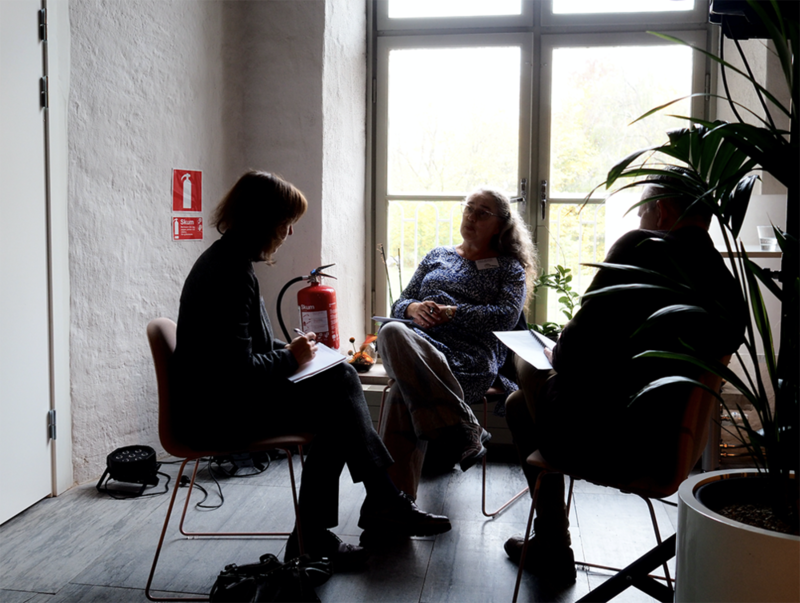 Many interesting responses were collected and will be used in the future project. What is Group of Humans?